Destiny 2's Core Change Is The Story | Nerd Much? In an interview with GamesRadar, Bungie director Luke Smith has revealed that the core change to Destiny 2 is the story, admitting that the original Destiny fell a bit short in that regard. According to Smith, the inclusion of a “followable narrative,” “epic scenario,” and the layers of story content is something Bungie never did for Destiny. 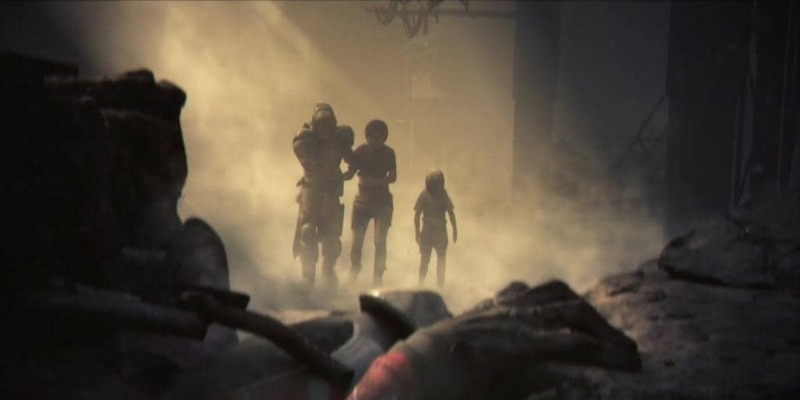 Though “followable narrative” might seem a bit patronizing, I must emphasize that Destiny may have had bits and pieces of a story, but it was focused almost entirely on building the smaller things in the sci-fi world. Sometimes those small pieces didn’t connect properly and sometimes they were what kept players coming back. As someone who has only dipped their toes into the world of Destiny, I can agree that Smith is right; this focus on many layers of stories will bring a new audience. Even if it might be true that Destiny 2 is essentially an enormous DLC, it seems that Bungie has used the opportunity to it’s full potential. They’ve corrected a lot of rather large errors made in the original game and it’s refreshing to see Smith admit to it. Destiny 2 will being released September 6, 2017 on the PS4, Xbox One, and PC.